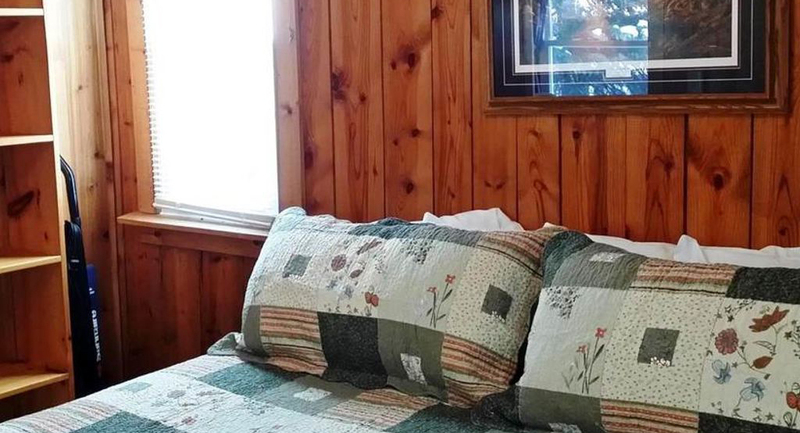 Romantic one bedroom, offering a king bed. 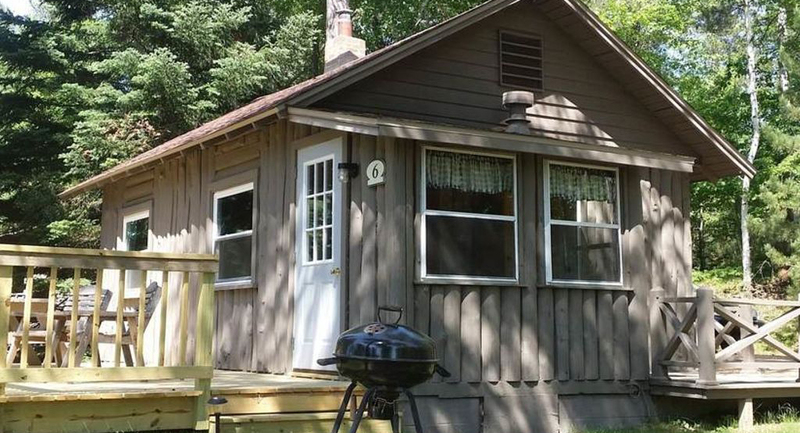 The cottage features a living room that includes a color cable TV, sleeper sofa and a gas fireplace. 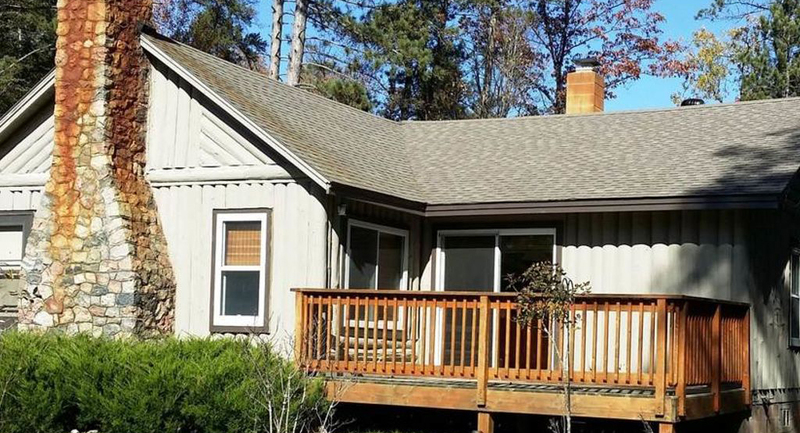 There is a small entry porch. 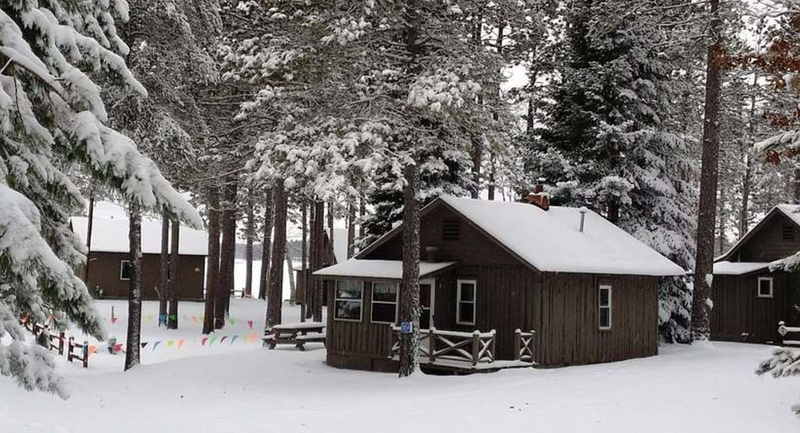 Very cozy for two people, consider a couples getaway, any time of the year. 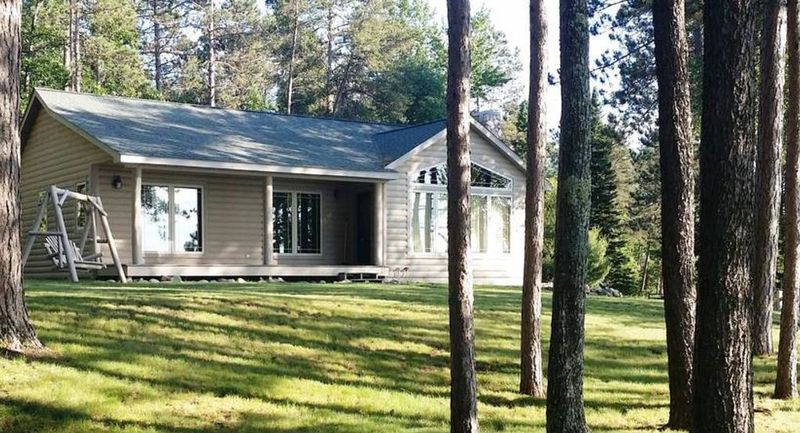 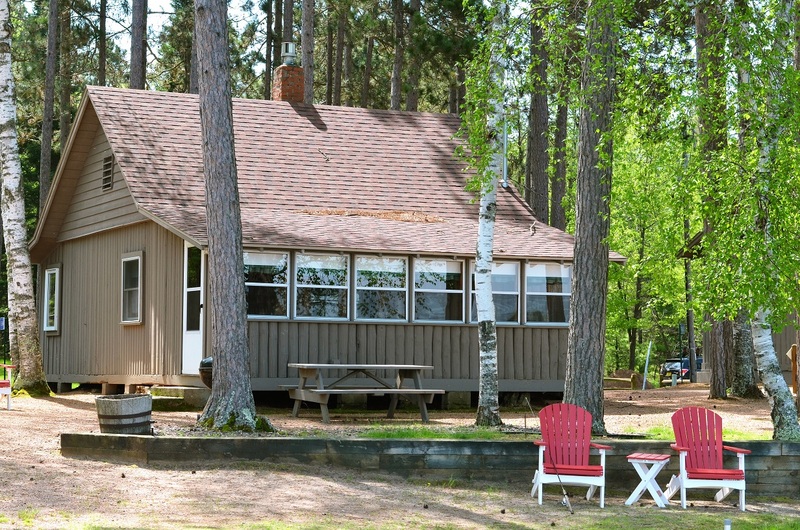 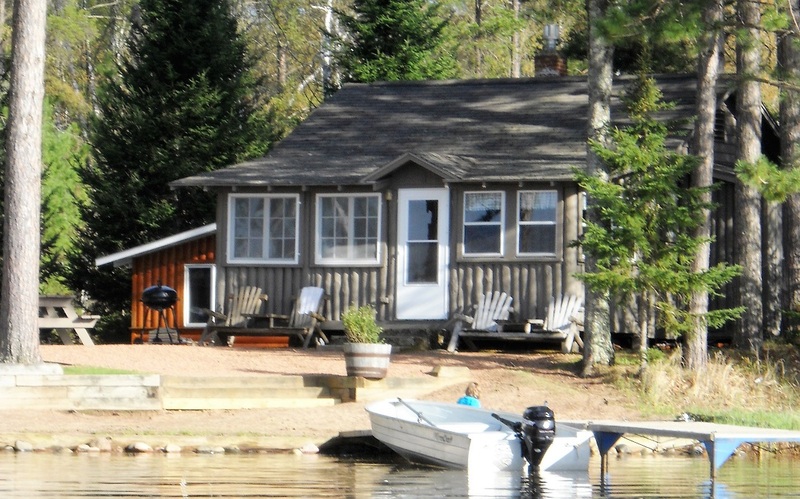 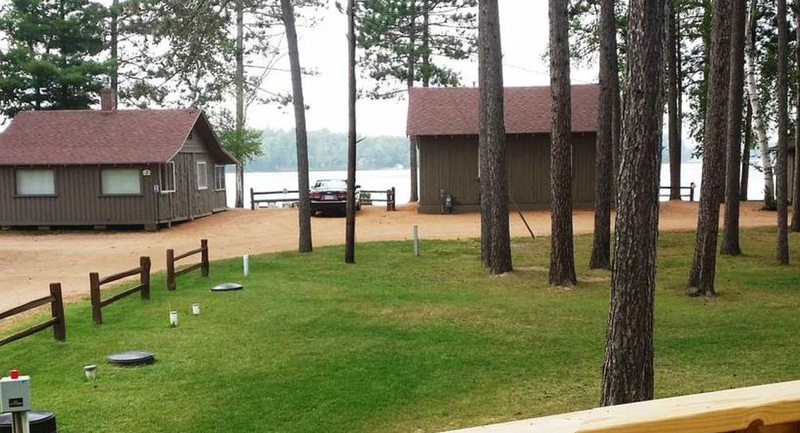 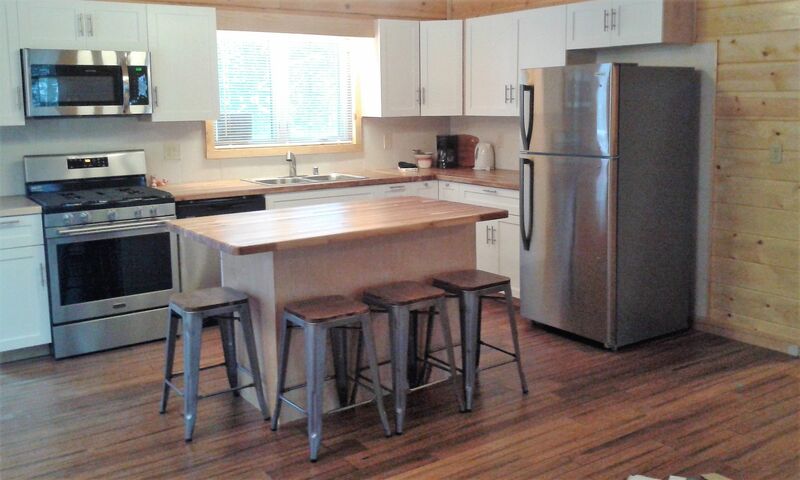 The cottage is set back off the water's edge sporting a nice big deck, 10x22. .
4-season Cabin, available year round. 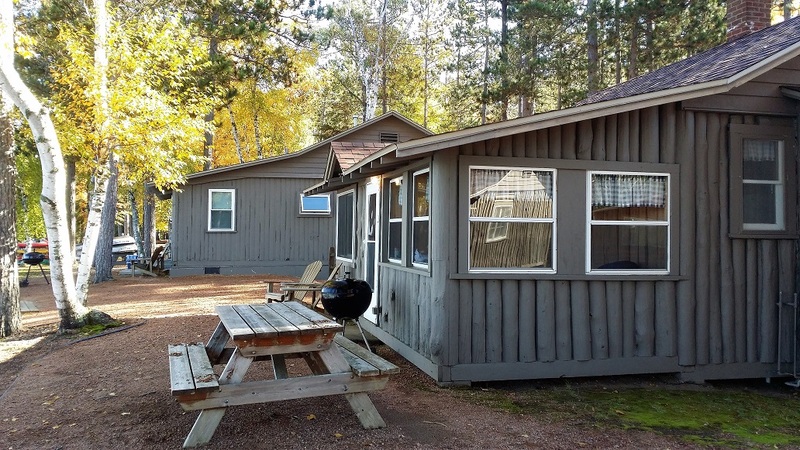 Rates vary on a number of criteria from dates, to number of people, time of year, number of days staying, availability and how soon your arrival date is. 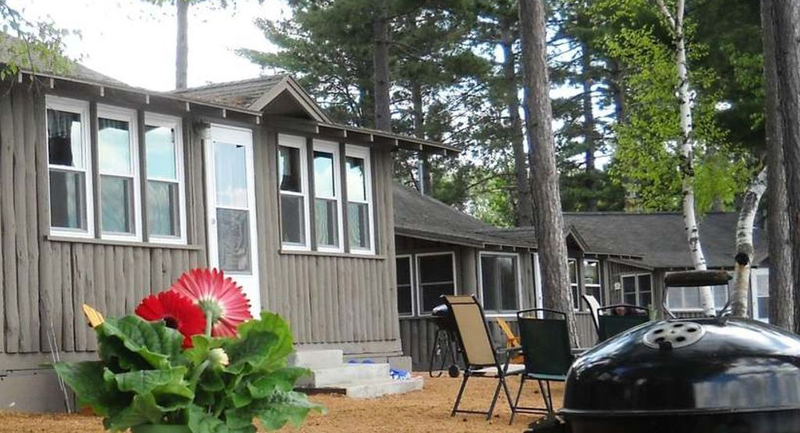 Summers are weekly stays with daily stays available after Labor Day and through May. 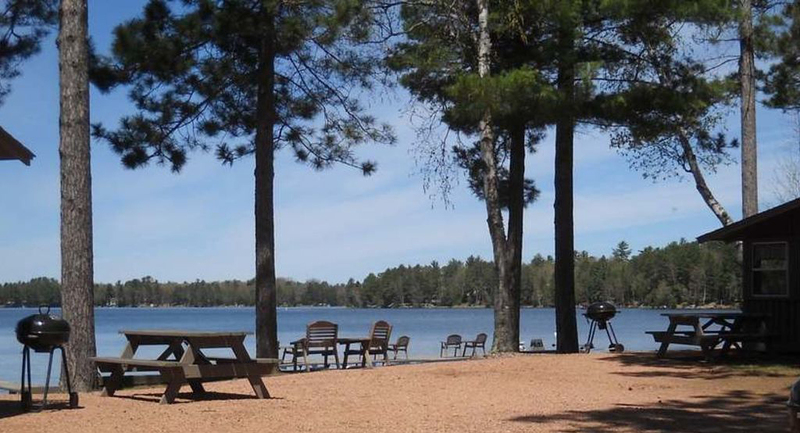 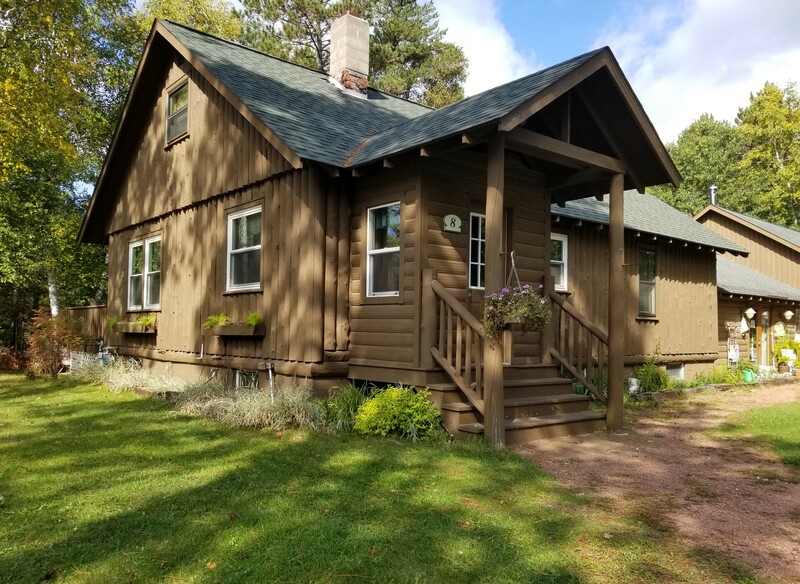 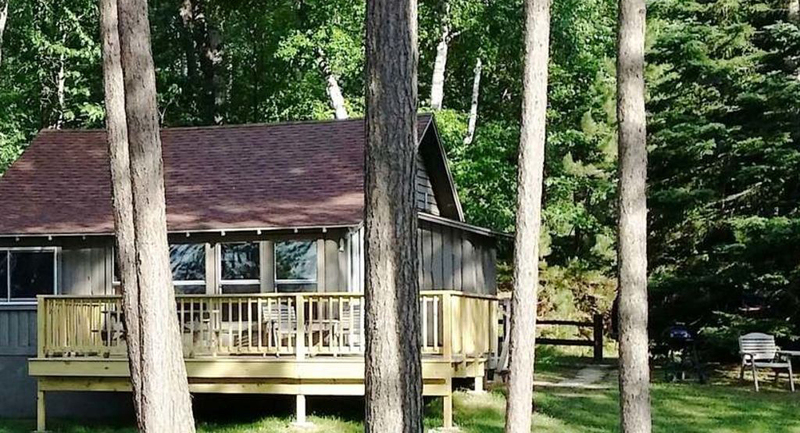 Feel free to give me a call at 715-479-1040 and I can go over booking rates and cabin details with you and answer any questions you might have.